.. I feel my life could be divided into two distinct parts – Before Connie and After Connie […] it might be useful to give an account of how we met. This is a love story, after all. Certainly love comes into it. I started this thinking I knew exactly what kind of story it was going to be. Boy loves girl. Boy and girl grow up, start having problems and boy must work to win the girl back. I just didn’t account for Albie. I watched him go and thought, not for the first or the last time, what an awful feeling it is to reach out for something and find your hand is grasping, grasping at the air. 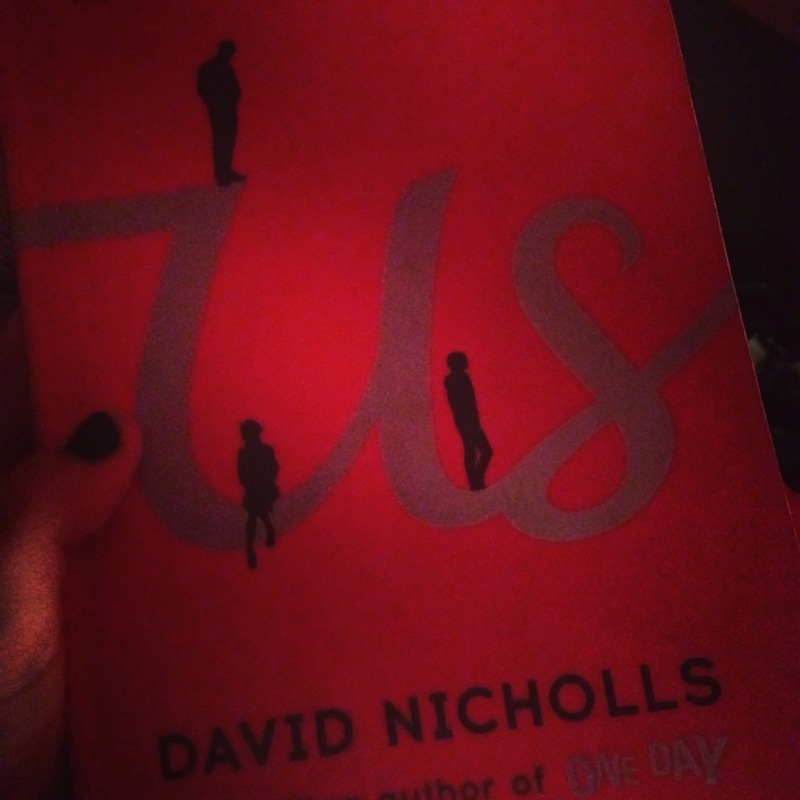 All in all, if you like David Nicholls, you’ll like this. The whole world’s writing novels, but nobody’s reading them. 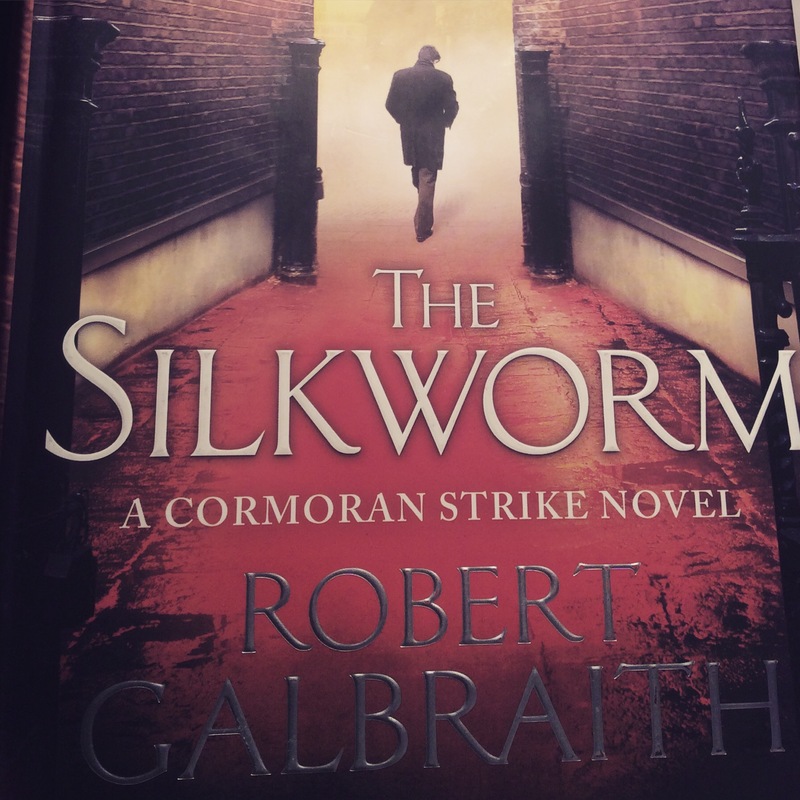 I also finished the second installment of the Cormoran Strike series. 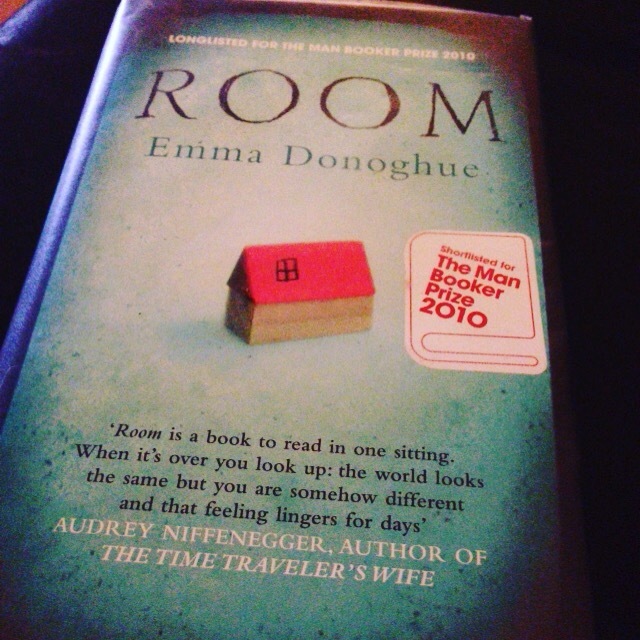 It was a little long (definite editing needed in the middle section) but the last hundred pages had me hooked. I’d be tempted to read the third. I went to see the final Hunger Games movie tonight. I was still as unimpressed by the ending as I was when I read the book but JLaw is one hell of a crier and Natalie Dormer is as badass as ever.